The hotel combines sensual sophistication with exquisite haute couture design features and a renowned first-class staffing philosophy. The preferred choice for discerning, well-travelled connoisseurs, African Pride 15 On Orange Hotel is set in the upmarket suburb of Gardens at the foot of Table Mountain. 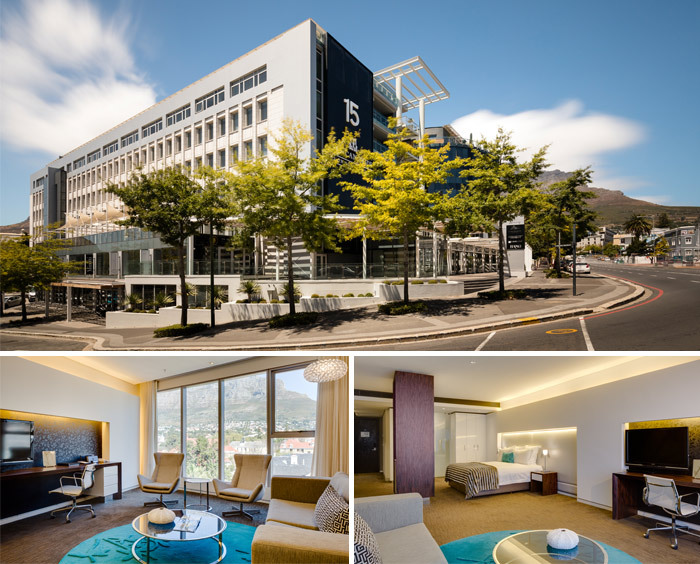 This ideal location means that guests are near the National Museum, Planetarium and Company Gardens as well as superb golf courses, world-class shopping destinations and the Long Street Baths.